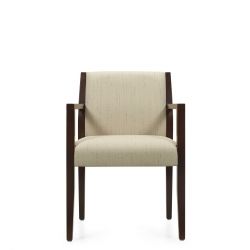 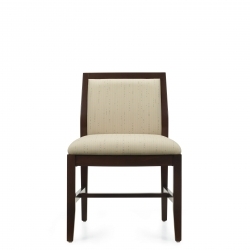 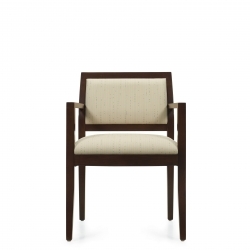 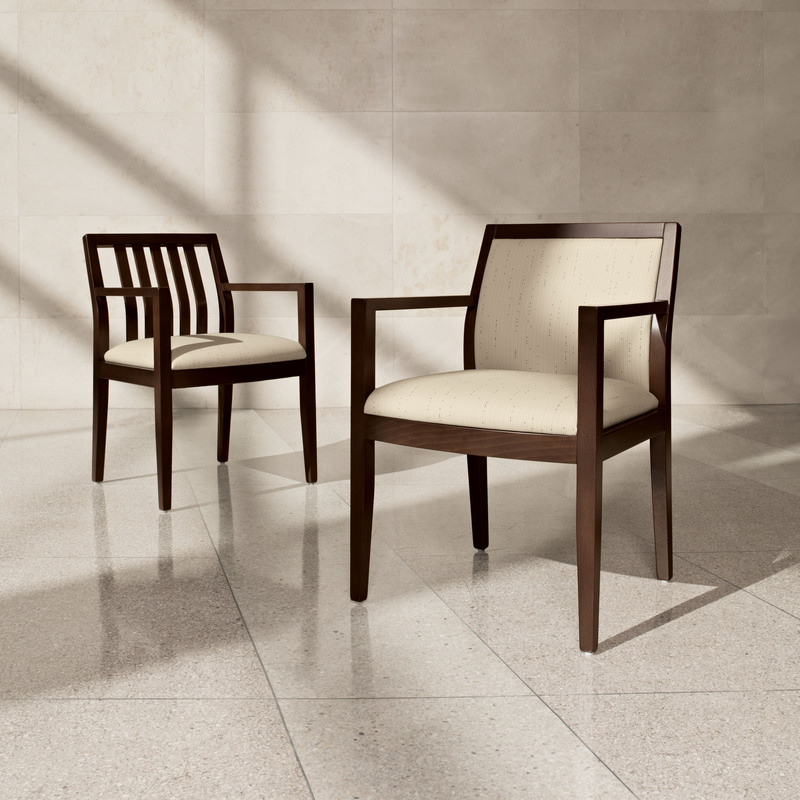 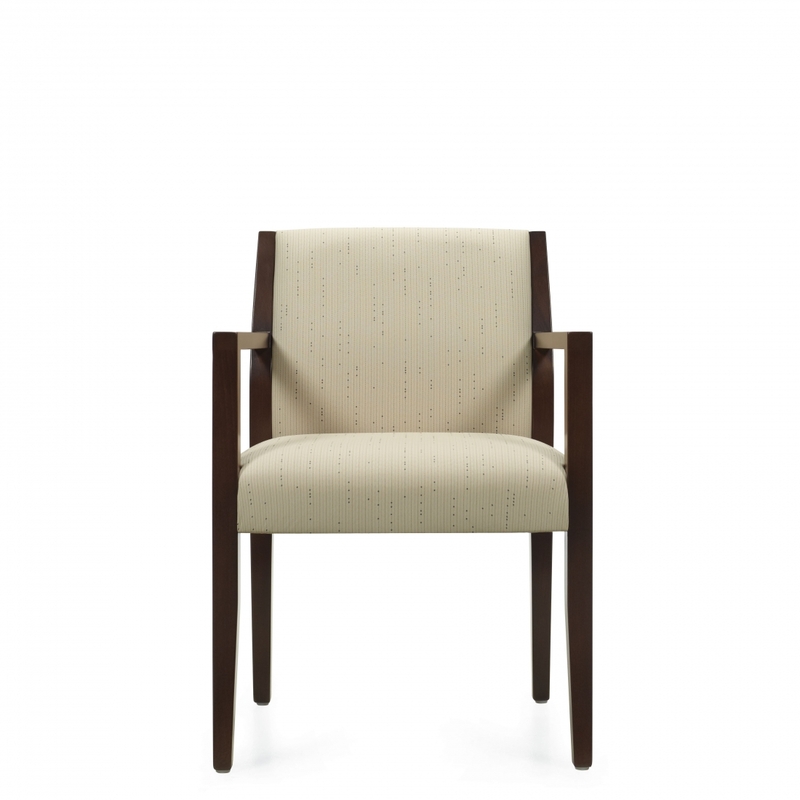 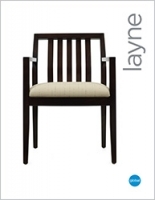 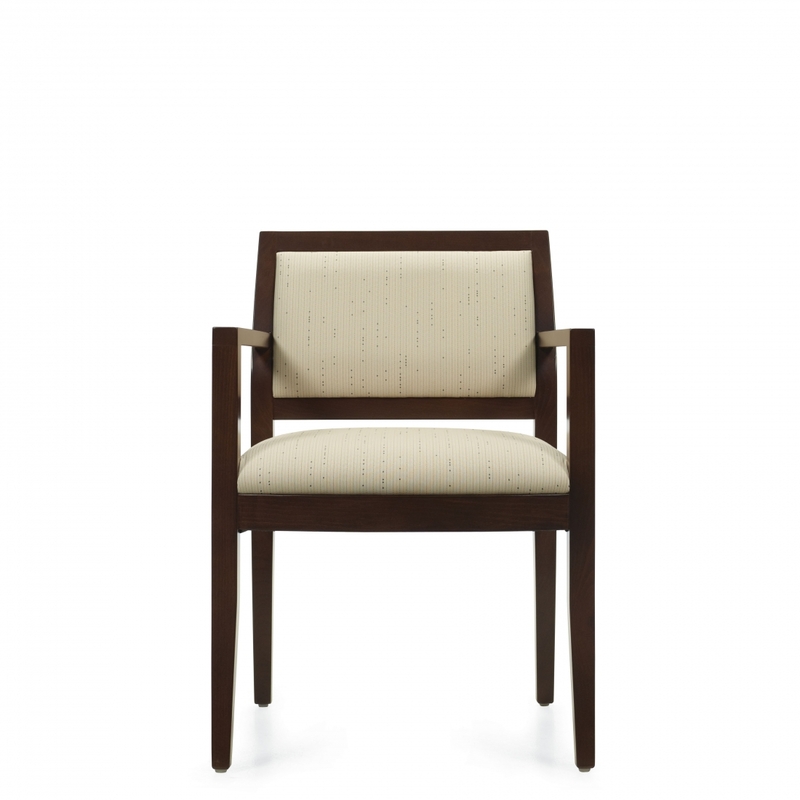 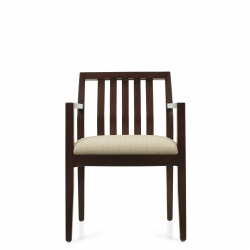 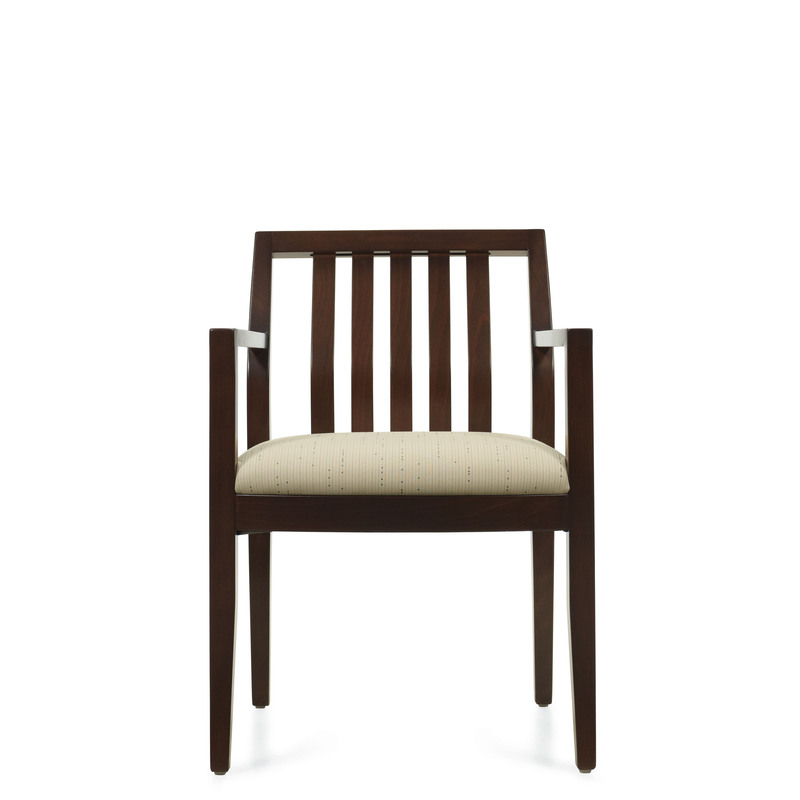 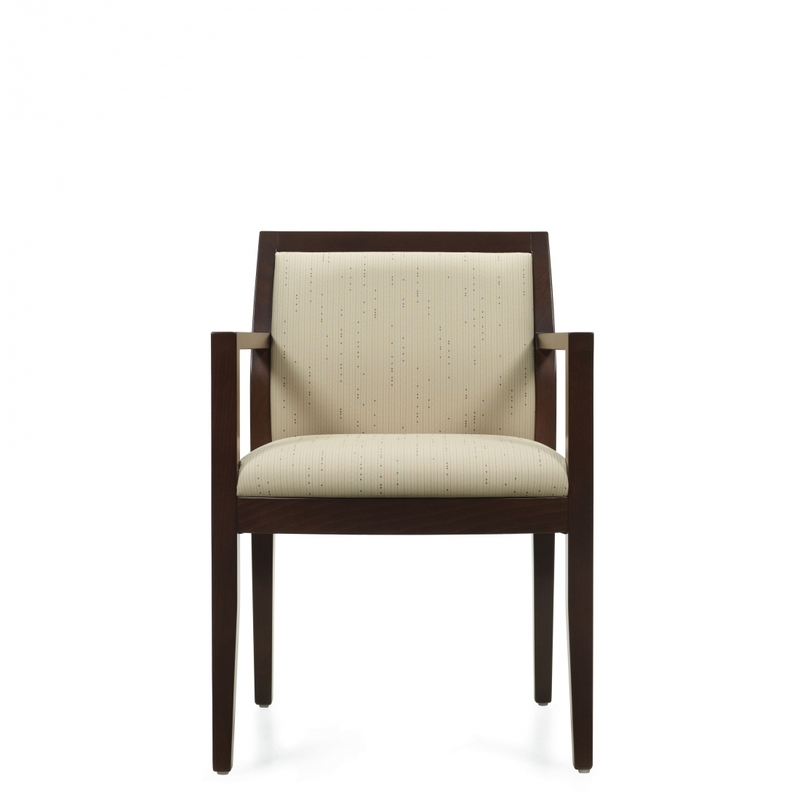 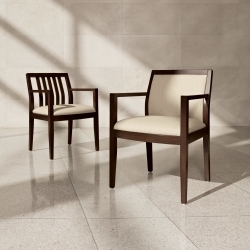 Layne a finely crafted transitional side chair. 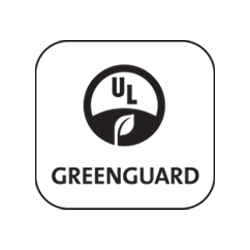 Offered in three upholstered back styles and one partially open wood back. 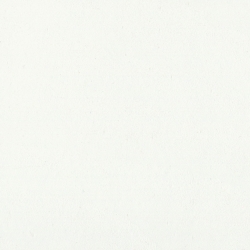 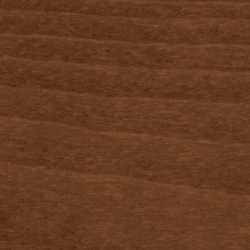 With or without arms. 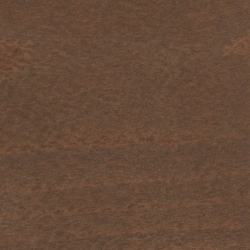 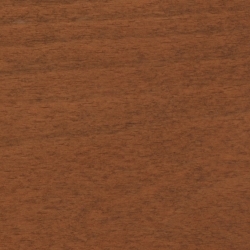 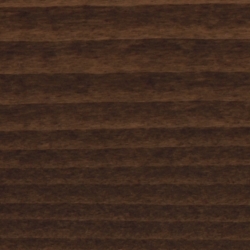 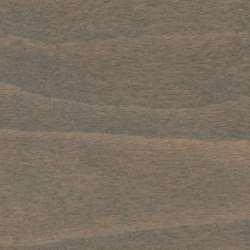 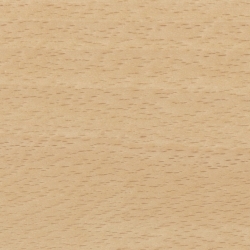 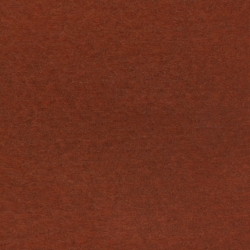 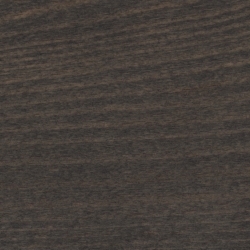 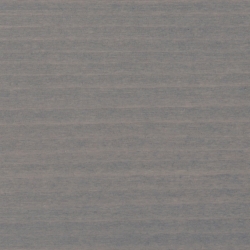 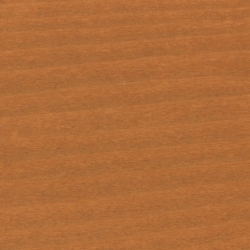 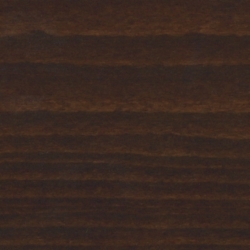 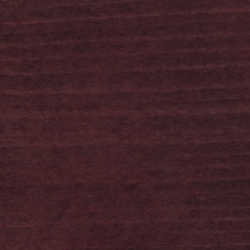 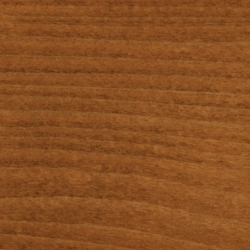 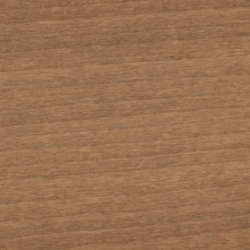 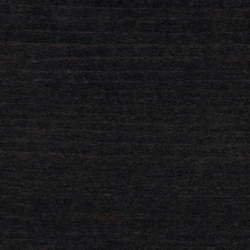 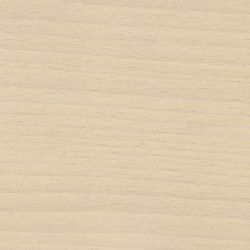 Available in a wide selection of wood finishes.